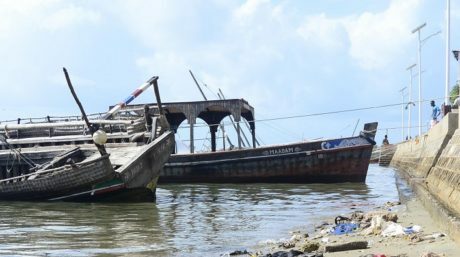 Mangroves, mudflats, saltmarshes and sea grasses in deltas and along the coast provide millions of people with a vital source of income and protect them from the ravages of storms and floods. As such they are the basis for safety and of a prosperous economy in both cities and rural areas. By conserving and restoring these wetlands we work towards resilient coastal landscapes and the protection of their unique biodiversity. In Kipini village in the Tana Delta we continue to promote restoration, conservation and sustainable use of mangroves, in partnership with Kenya Marine and Fisheries Research Institute and the Kenya Forestry Services. To date, we have strengthened the capacity of Communities and various stakeholders for conservation and management of their mangrove resources. We have also promoted the sustainable utilisation of mangrove resources by establishing a mangrove based enterprise (bee-keeping) for the community members. 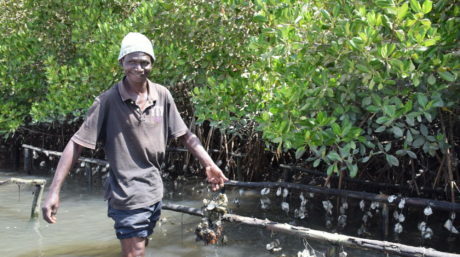 In Rufiji Delta, Tanzania, under the Mangrove Capital Africa Programme we are working to safeguard and restore mangrove ecosystems for the benefit of people and nature. 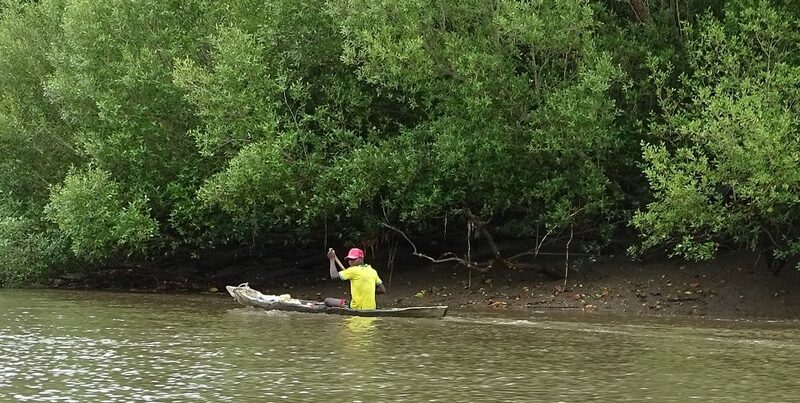 We will support communities, government agencies and civil society to develop and implement management plans that improve the conservation of mangroves. Large-scale community-based rehabilitation efforts will be undertaken to ensure the revival of sites that were heavily degraded. 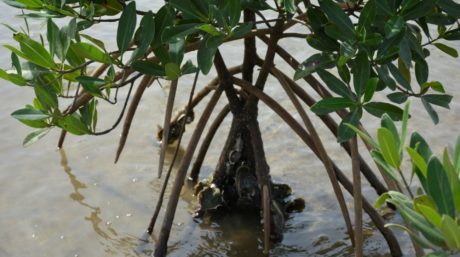 Data, information and knowledge about mangrove trends and values will be made available for use by scientists, practitioners and decision-makers to enable them to take decisions that benefit mangroves and their inhabitants. We will also work with Public and private decision-makers to enable them adopt best practices. 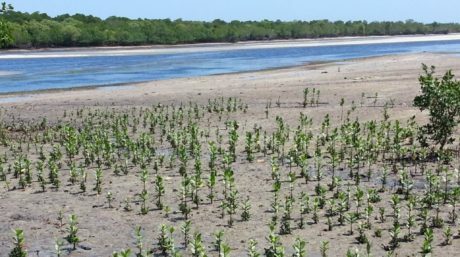 Healthy mangroves will support climate adaptation, reduce erosion, saline intrusion, storm damage and other climate-change impacts.